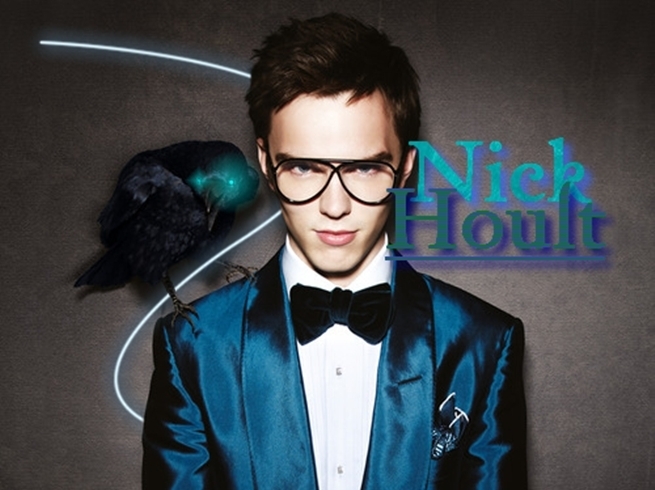 Nick Hoult by RiversCroft. Imagem editada por mim no Programa Photofiltre Studio. Wallpaper and background images in the Николас Холт club tagged: nicholas hoult nick hoult skins tony stonem series 1 series 2 wallpaper nicholas nick hoult.